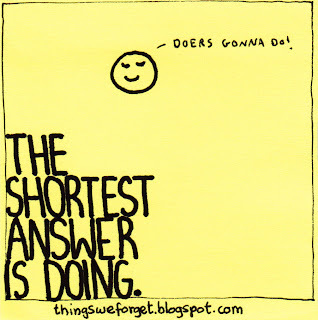 Things We Forget: 897: The shortest answer is doing. 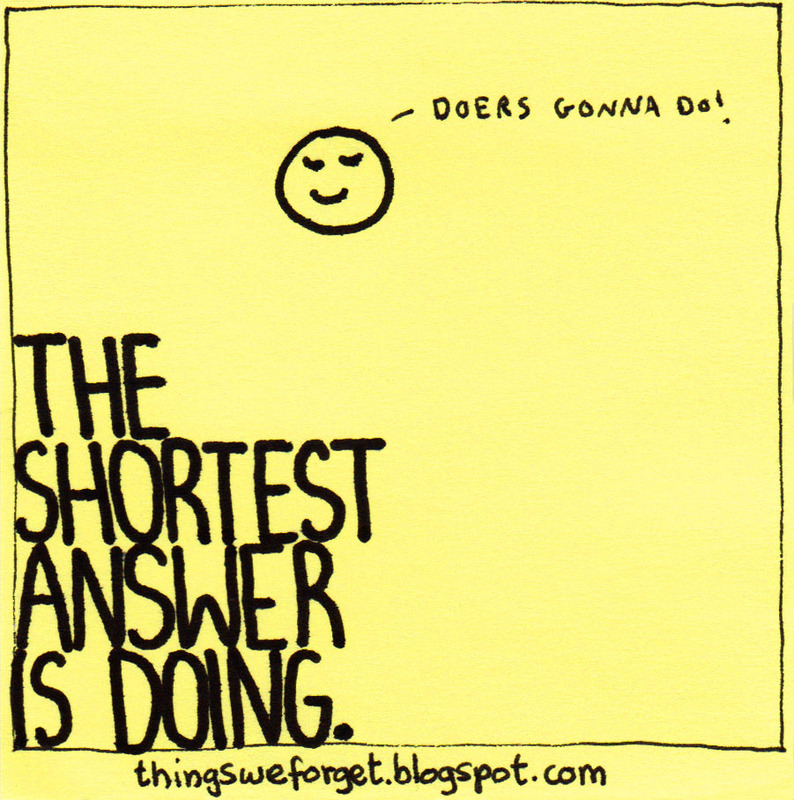 897: The shortest answer is doing. Thanks for sharing this. It is not about the complaining, it's the doing!